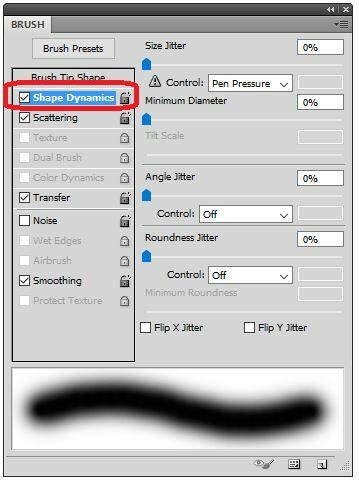 Step 2: Once the brush window pops up, Shape Dynamics will probably be selected. If not, click the checkbox on the left of it. 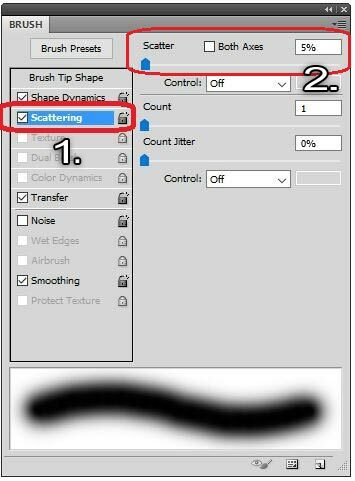 Step 3: Checkmark and select Scattering and in the top right-hand corner there’s a box for the scatter randomness. Set to 5%. Step 4: Then in the upper-most right-hand corner there should be a little box. Click on the tiny arrow beside it to bring up a drop down menu. 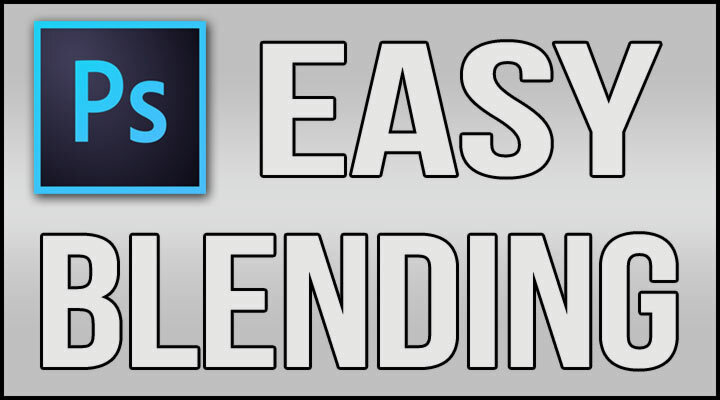 Select New Brush Preset and then you can name the brush anything you want and save it.